Last week our team raced the Amgen Breakaway from Heart disease Women’s Race in California which was part of the Women’s World Tour. 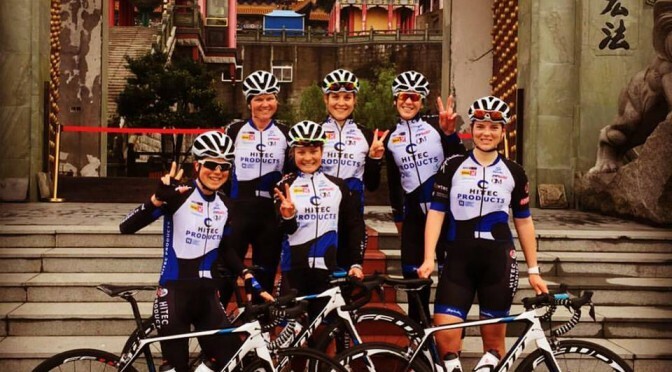 After the Womens’ Worldtour stage race, the Tour of Chongming Island, our team continued with the three-day stage race Tour of Zhoushan Island. 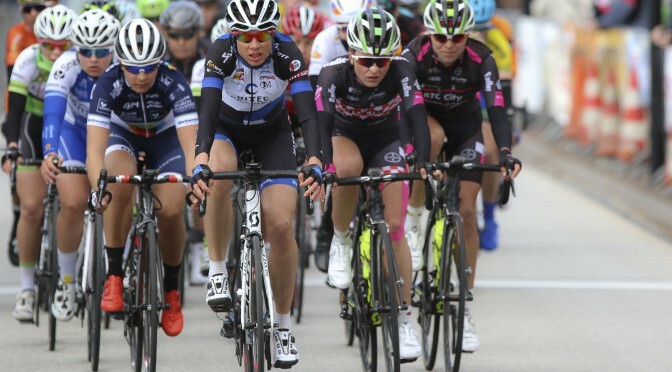 Compared to the flat stages in Chongming, tougher stages with more climbing were waiting the girls in Zhoushan. 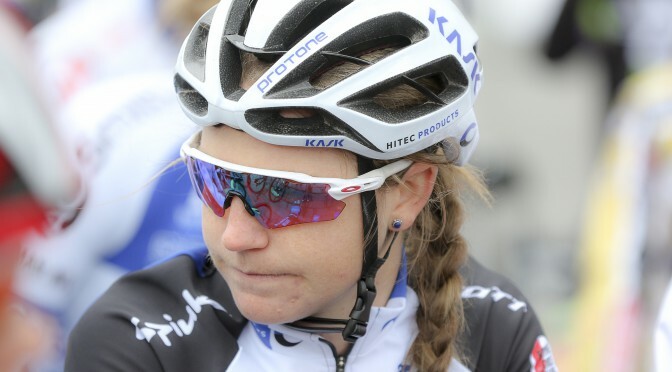 Our team has been racing the first stage race of the Women’s WorldTour (WWT) which was held on Chongming Island, China. 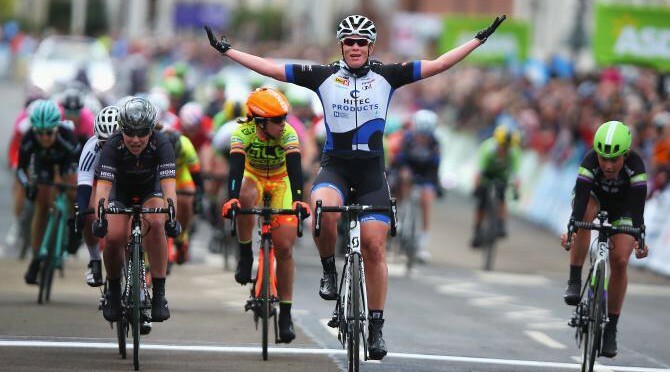 The race is well known for it’s flat stages and bunch sprints, but also tough, competetive racing. It requires a lot of hard work for the team as there is always a lot of attacks to cover in addition to making sure the sprinter stays safe and in the front.